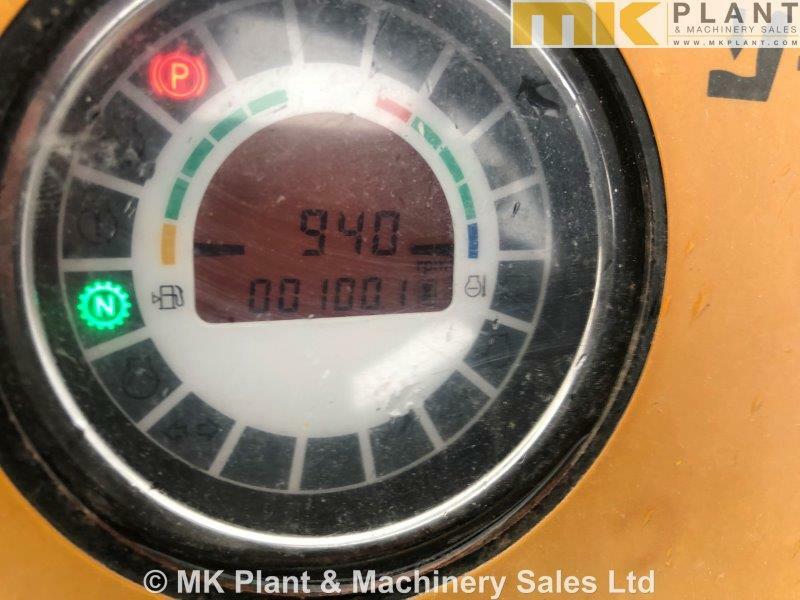 100 hours demonstration use from new. 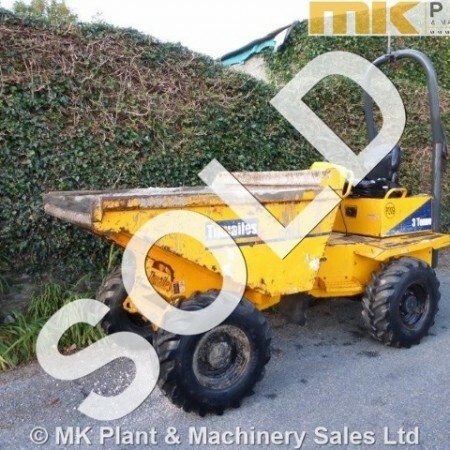 CE marked with certificate. 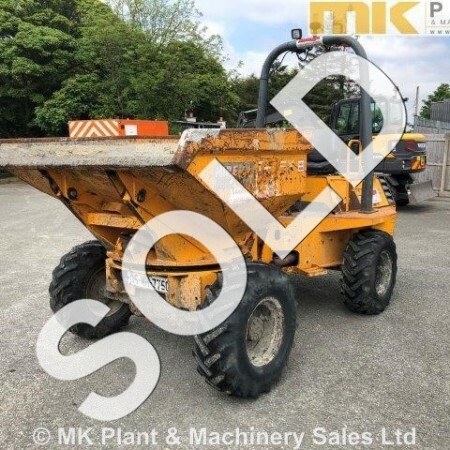 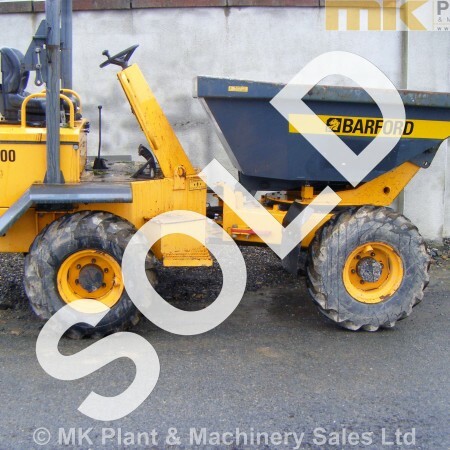 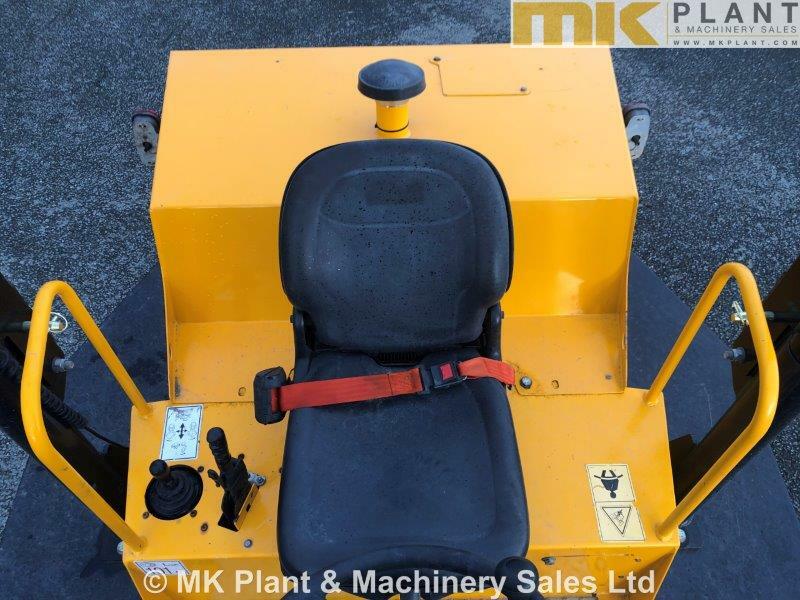 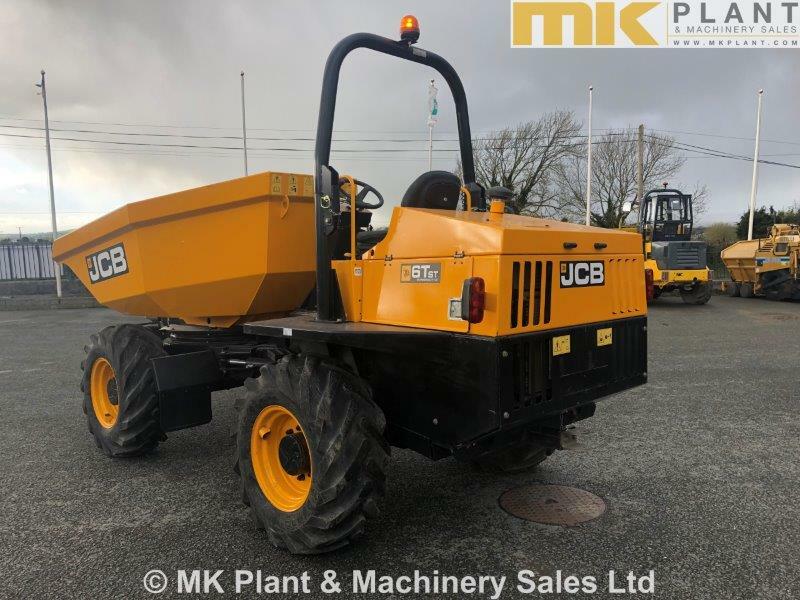 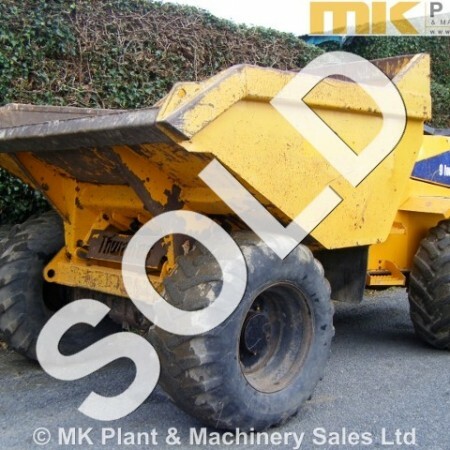 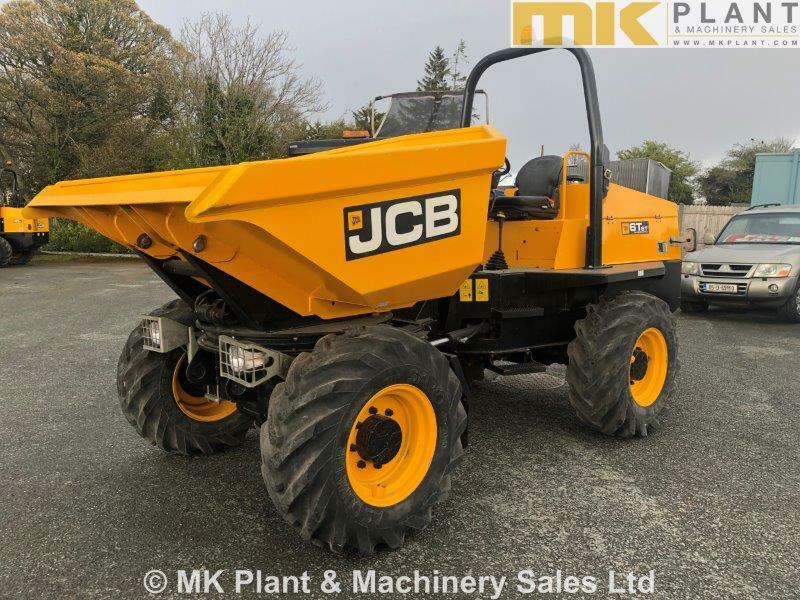 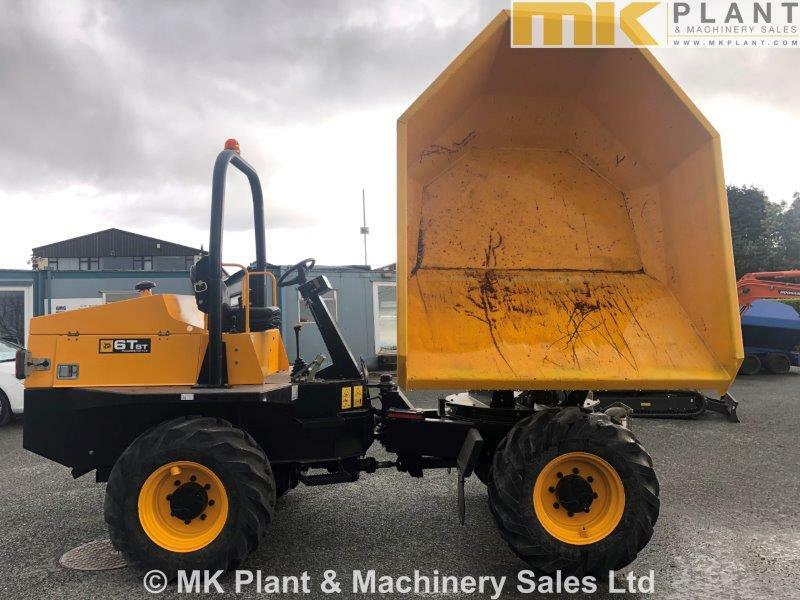 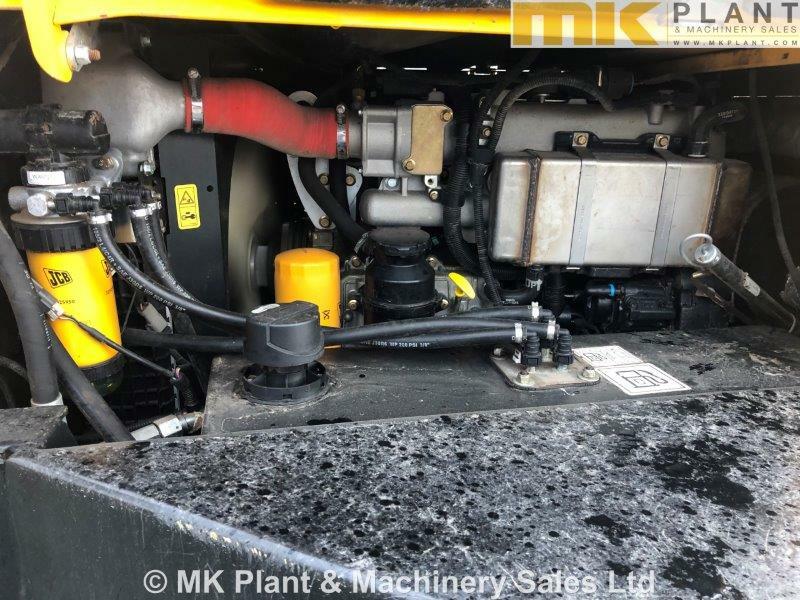 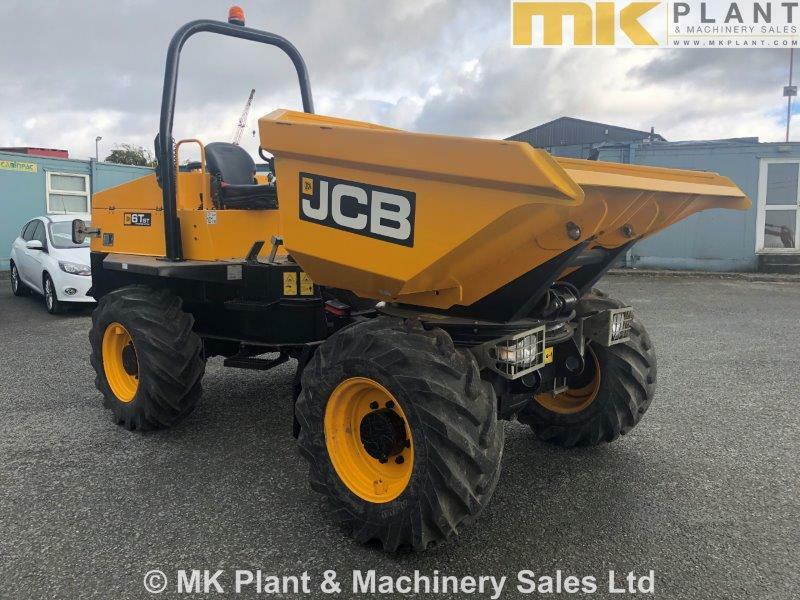 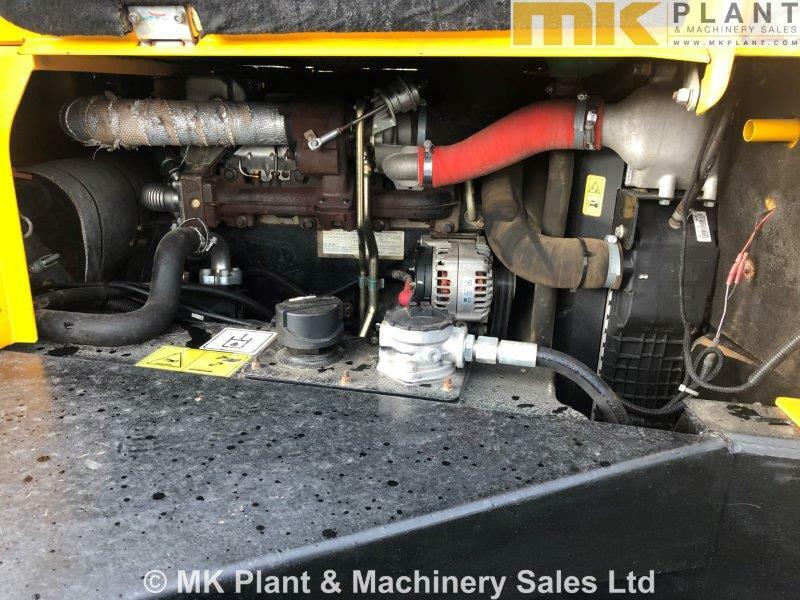 55kW JCB engine, 4 speed power-shuttle transmission, 6t swivel tip skip, road-lighting kit, reversing alarm, folding ROPS, beacon, suspended seat with lap-belt.